The new Apple operating system for iPhones and iPads came out this week, and as usual, it was designed for the latest devices. In particular, it is for the iPhone 7. There was the usual hype, a big Apple event, and a lot of speculation. But, here is how it went for a mid-level user who knows his way around these things and has been through every iOS update since v2. Let’s start with the positive. I had no trouble loading the new software on my iPad Pro 9.7 that I bought this year. I also successfully loaded it on our iPhone 6s and our older iPad Air (v2). Older hardware we will discuss in detail in a moment. In this first day download, I was even surprised at how fast Apple’s servers were able to get me the goods. I loaded my iPad mid-day with great speed and efficiency. The phones, which I did in the evening, took a little longer, but this was expected as more and more people piled on for the download. Once in, there are some great new features in iMessages. Now you can add stickers and hand written notes or even a heartbeat over messages. My family spent the evening texting each other and having a lot of fun with the new tricks. There are some new customizations to the opening screen that allow you to arrange your widgets and the info displayed there. 10 takes a turn from the delicate fonts that were used for iOS 8, to big fat fonts for the apparently aging eyes of the senior Apple staff. Since fonts are subjective, I will leave that for you to decide and move on. Unfortunately, these other two sections are more lengthy. I have an older model car, with a replacement stereo that is capable of bluetooth connection and USB direct plug-in. I listen almost exclusively to my own playlists when I am driving, and occasionally Apple Radio. I am an Apple music subscriber, so I have a mix of purchased and “leased” songs on my current list. First off, my bluetooth would not recognize my device. (I ended up needing to go to my settings and re-identify the bluetooth connection to make that function work.) This was frustrating, because there is a neat new airplay button that is supposed to make connecting happen with the flick of an icon. Not so much. So, I plugged in the thunder connector into the USB port on my stereo, and the first station I ever created started to play instead of the playlist I had just selected. That was annoying but it was a song I liked so I forgot about it and drove on. Then what happened freaked me out and pissed me off. They played a commercial for “Draft Kings” the fantasy football and huge money making game that I believe (but please fact check me) Apple has a financial stake in. I listen to playlists so I don’t have to listen the commercials during my commute. Plus, I am paying for Apple Music, so commercials are unacceptable in this space. 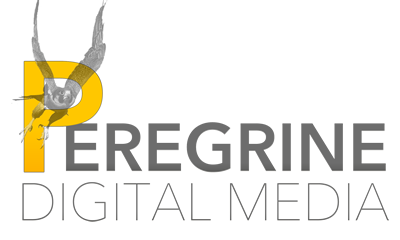 As Angie found out, you can’t have both a subscription and an advertising model where the consumer pays both financially and with their time. You have to pick one model or risk the loss of your user base. This reminds me of a shift in iOS that I believe was 7, where music access and streaming was working perfectly until the update and then everything went to hell with the update. Songs that played fine in iOS9 were suddenly skipped and not streamed. The song needed to be downloaded on my phone already to play properly. So here again the experience equaled a loss of function that I am paying for monthly, e.g. the ability to stream all the songs in my playlist from Apple Music without downloading them and taking space on my phone. Other complaints from my household include a dislike for the new Home button function and the new home screen messaging which are white, intrusive pop-ups, and a cluster of clutter on the opening screen. After reading an article, I was able to fix my wife’s phone, so that she could at least use her finger print to access the phone, instead of the new multiple clicks required in the new default. This is achieved by going into settings > general > accessibility > (scroll down to) home button > (turn on) “rest finger to open”. Wow that’s already a lot of going back into Settings to make the device work like you may want. Now obviously these are personal preferences, so what’s a developer to do? You have to show the user your new changes, right? BACK UP YOUR DEVICE BEFORE YOU UPGRADE! PERIOD. Now on to older hardware. Just to check, I tried to update my iPhone 4 and an older iPod touch. No go, no update. But we have a Gen2 iPad Mini with Retina that was a total failure. I ended up spending 3 hours and a call with Apple to get it resolved and it required a total restore. We started the download and load on the mini, without backing it up first. This device is primarily used by one of my kids, so there wasn’t critical info on the there, but… The device froze during the download. It was already late in the evening, but I took it to my (Mac) computer, because I had rebooted and got the “connect to iTunes” screen. iTunes tried to reinstall the OS but failed. It then wanted to do a restore. (It was too late, I had no back up, so I was left to restore to factory settings.) It didn’t work. I went to bed. Got up, tried it again. Read an article that said to hard boot it. Hold the home button and power button until Apple icon appears. Sat through another bunch of fails with Photos launching (until I had to turn that off) and another “waiting for device” that turned out to be related to 2 step verification. Gave up again and scheduled a call with Apple support. Tried again before the call. Fail. Got the call back from Apple, the rep was very nice, but walked me back through everything I had already done for two hours. I have two-step verification. A security counter measure to help reduce the chances of a hacker gaining access to my Apple ID. So, had to login and turn that off, which requires your other device. For someone who is having this issue on the device they use for this, they could have a real problem turning it off. We turned off verification but had the same issue “waiting for device”. 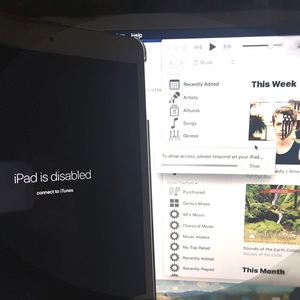 At this point the iPad says “iPad is disabled – connect to iTunes”. The first article I read told me to let go of the buttons once the Apple icon shows on the screen from a reboot. However, to get it to restore, you have to keep holding the buttons until you get the traditional screen with the iTunes icon that says “connect to iTunes”. Finally, after 3 hours and a 1/2 hour on the phone with support, the restore to factory settings install took, and I had a new device to set up. Typically this is where your back up comes in. You would restore your back up and get on with your life. Since I didn’t have one, we had to re-install everything and reset all the settings the way we like. I am an Apple fan and power user. If this would have been my mom, she probably would have panicked and called me. Regular back-ups are vital to keeping your data in any scenario. Do it regularly, and always do it before downloading new operating systems. ® 2016 All Rights Reserved. 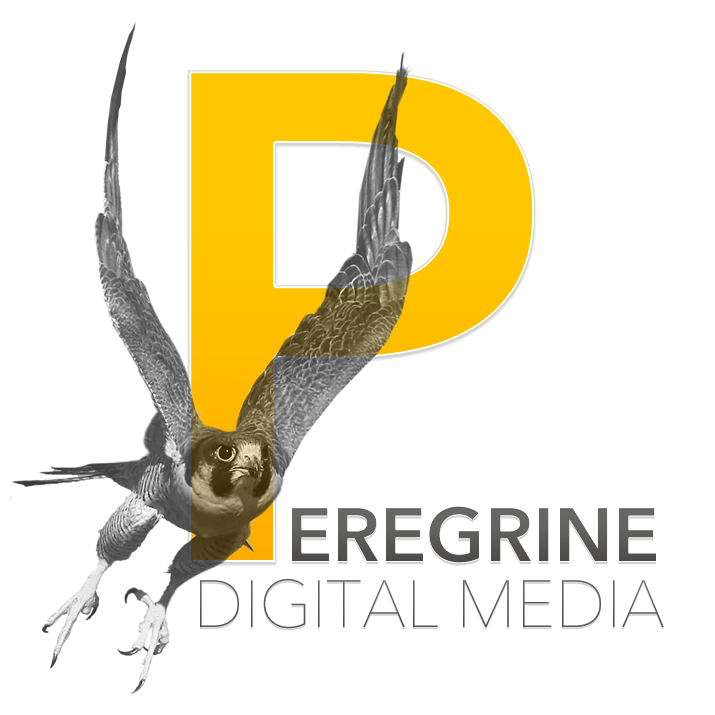 Peregrine Digital Media.